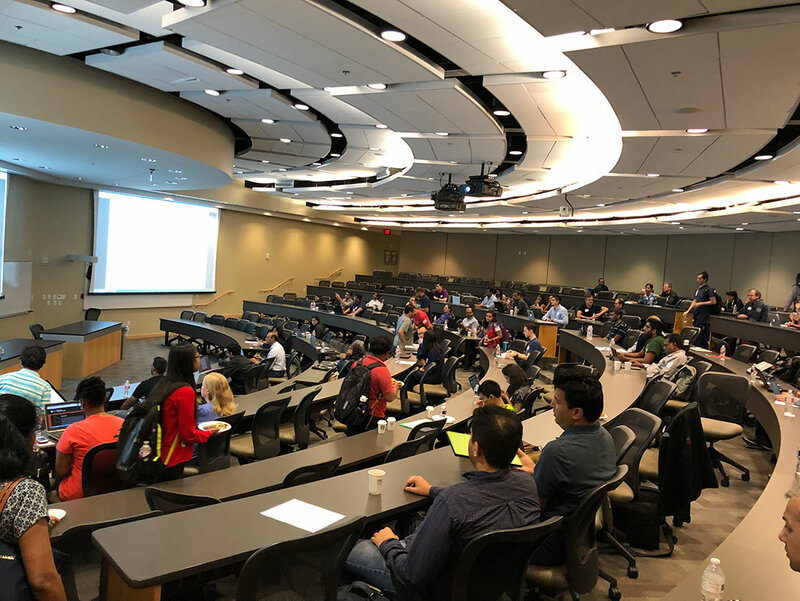 deepkapha.ai and University of Texas, Dallas collaborated to give their first ever Deep Learning workshop. 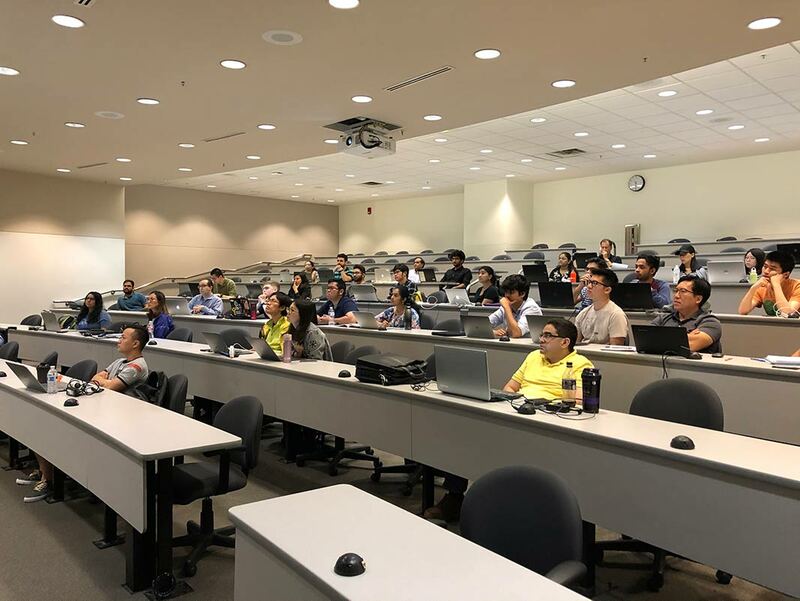 The 4-day workshop consisted of keynote, a personal talk with high-schoolers who were interested in deep learning, 2-day workshop where under graduates, post graduates and even professors from UTD and nearby university in Texas joined. It was great to see entrepreneurs and business professionals as well who very keen to understand the impact of AI in their specific industry. We even handed out certifications of participation and as a bonus we were thrilled to see that one investor and business owner has currently employed one of our TA(Teaching Assistant) for an AI / Deep Learning Internship.